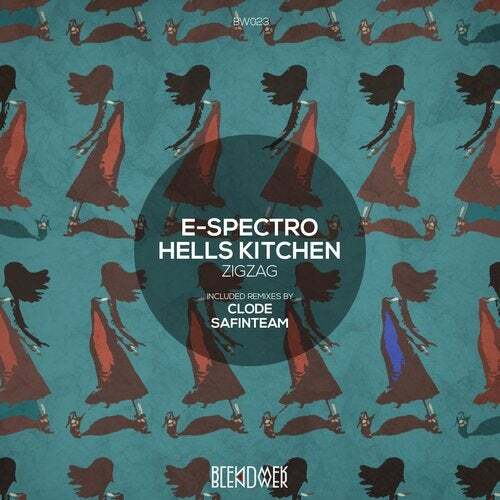 We are pleased to present the first release in new year 2017, from label Bosse`s E-Spectro and Hells Kitchen. Original EP called "ZigZag" include one original track and two remixes from our artists. Original "ZigZag" a massive track, with energy groove and deep melodic. The next, remix from our new artist Clode. He make a more atmospheric and thoughtful mood. And finaly, remix from our artist Safinteam. Energetic work, with interesting percussion and massive bassline.